Where to Drink Beer, out from Phaidon this month. 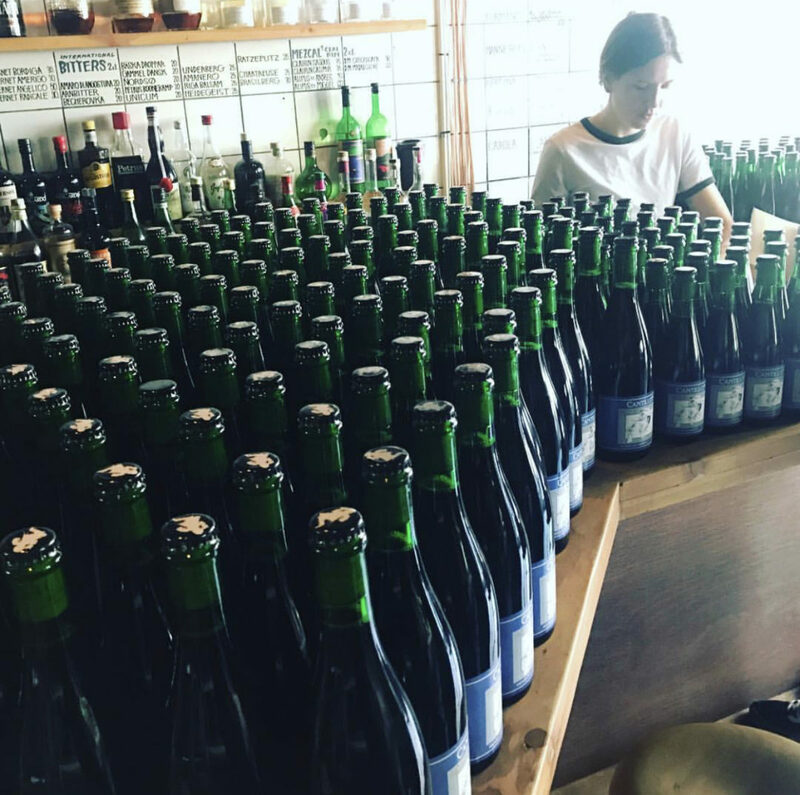 The global beer guide to end all beer guides has been released in the form of Jeppe Jarnit-Bjergsø’s Where to Drink Beer. An avid beer drinker and industry insider, Jarnit-Bjergsø compiled the 478 page tome over 20 years of exploration. 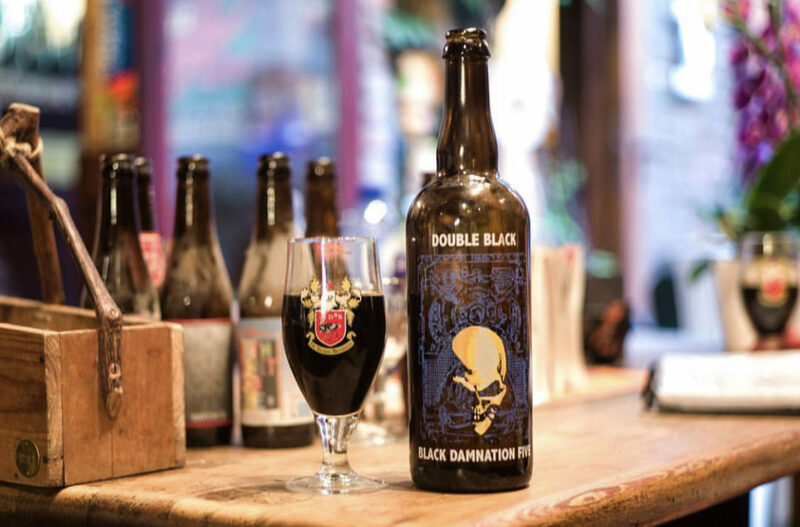 As a world traveler and owner of Denmark and Brooklyn-based Evil Twin Brewing, Jarnit-Bjergsø is uniquely qualified to, quite literally, write the book on global beers. And what does he mean by “beer experience,” exactly? According to Jarnit-Bjergsø, the book aims to avoid the typical craft-beer snobbery that can turn many people off from beer culture. Instead of acting as a resource for memorizing popular craft beers or listing the places that have the biggest selections, Where to Drink Beer wants to guide people to places they wouldn’t try otherwise. 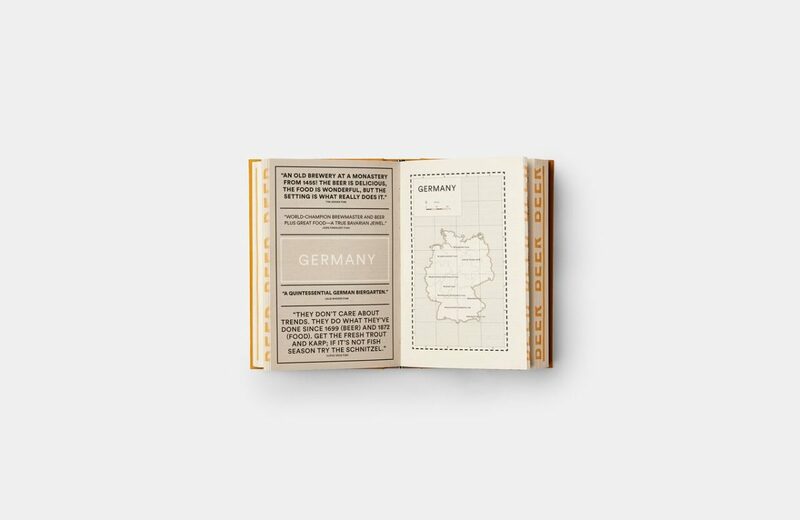 With over 1,600 spots noted in the book, there’s a ton of diverse beer selections mentioned, and for Jeppe, that’s one of the most exciting things about beer—especially in comparison to wine. “With beer there are no laws—you can do any ingredient, different kinds of yeasts. I’ve made beer with strawberry and olive, licorice and beet. If someone did that with wine people would freak out.” Not to mention, beer and the experiences surrounding it are often cheaper and more accessible than wines and vineyard tours. 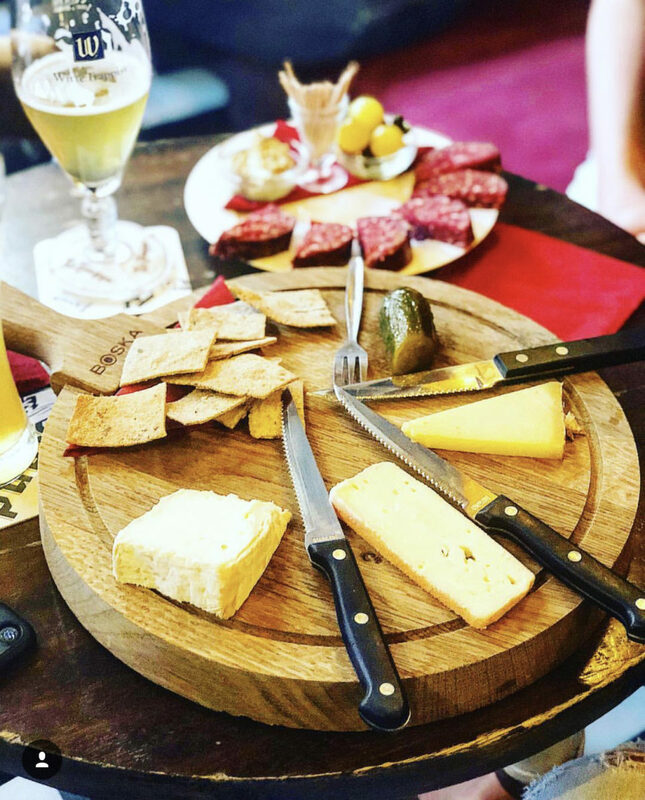 In honor of the release of his new book, we compiled a special selection from the Denmark-native on his favorite European beer destinations worth trekking to—so start your bucket list or make a road trip of it. Deck views. Photo by @mariaaslaksenart. 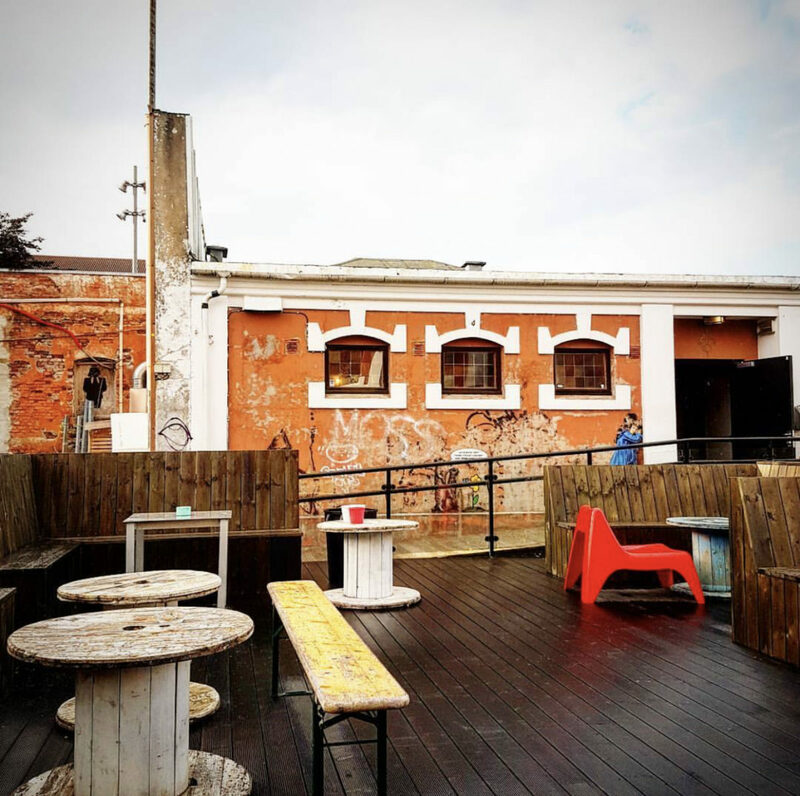 Built in an old brewery from the 1850s, this cozy spot boasts unique deck views of the urban Norwegian setting and a great rotating tap list. Brewers delivers on adventurous taps from the famous to the obscure—and an unparalleled sourdough pizza. This spot where "beer comes first" was opened in 2014 and also offers vegan menu options, including falafel. Prepping bottles. Photo by @himmerigetdk. 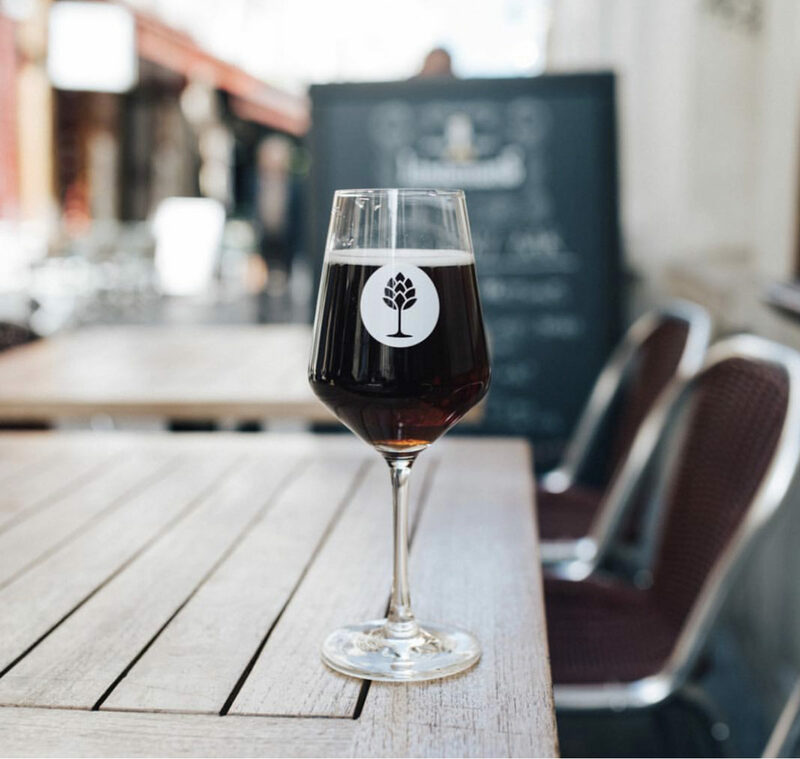 Himmeriget is popular with locals due to the wide ranging selection—go here for your sour beer fix, but be prepared to stand and wait. 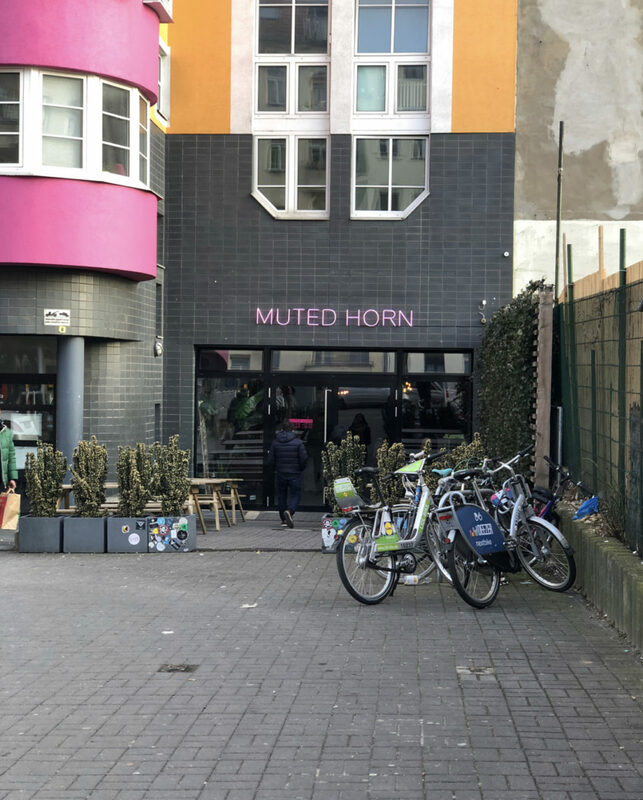 Muted Horn has one of the best tap and bottle lists in Berlin, according to the book—which is saying something, given Germany's affinity for brews. The hip setting adds a relaxed atmosphere with over 22 beers on tap and 2 on nitro. Cheese boards rarely fail. Photo by @lanceeats. 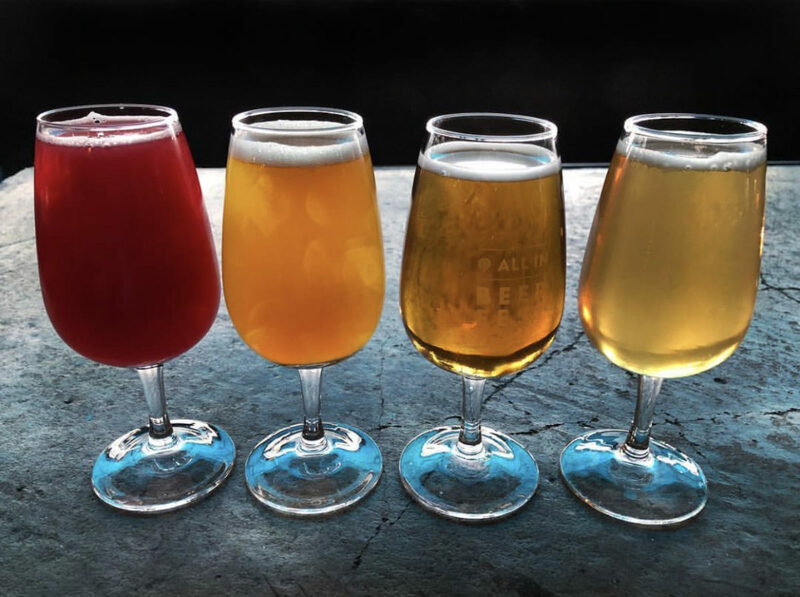 Formerly a gin distillery, this local institution boasts a rotating list of 250 beers with a special focus on European selections. Delicious small plates round out the menu with a quirky atmosphere to boot. This cellar is legendary for any beer drinker, where you can find old treasures, including vintage Belgian beers and special blends. "It's like being at your grandparents house—wooden furniture, dried hops everywhere, and 8 cats," according to the book. 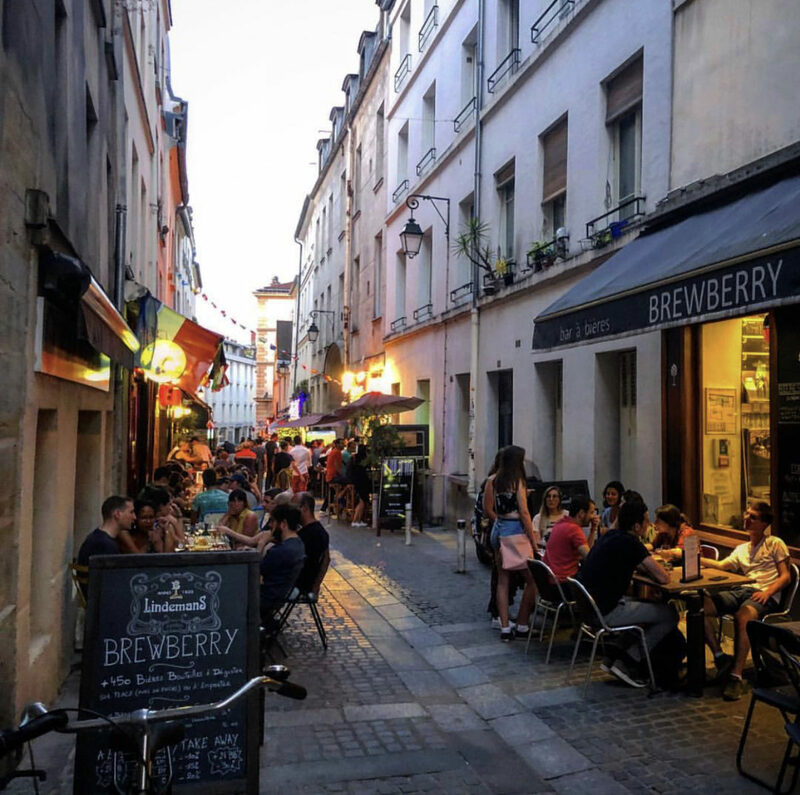 Located off a quaint side street in the 5th Arrondissement, this beer geek’s paradise has hundreds of selections. Sit at a table outside and sip a unique brew in a town that's usually synonymous with wine. 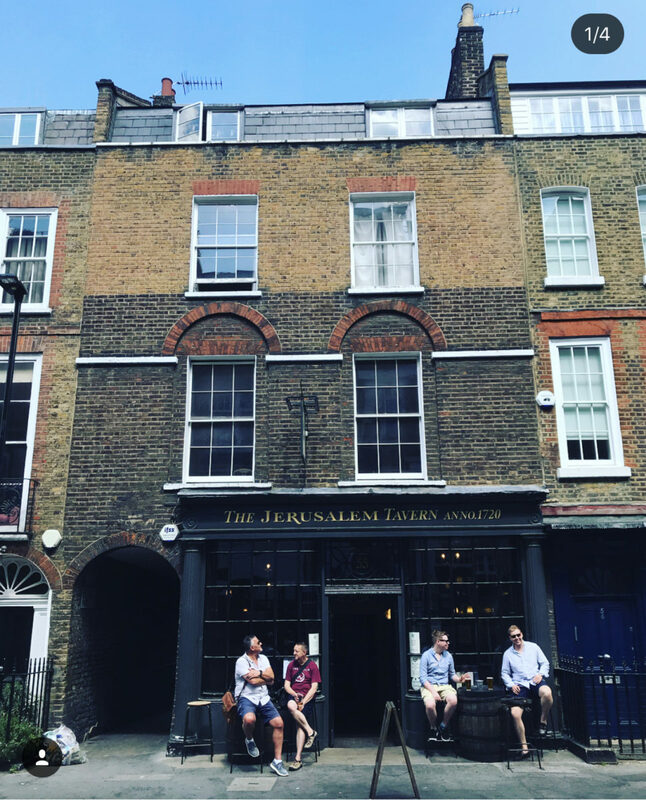 The most recent iteration of Jerusalem Tavern was built in the 90’s in a 1760’s building, but it’s roots trace back to the 14th century at various spots in the Clerkenwell neighborhood of London. 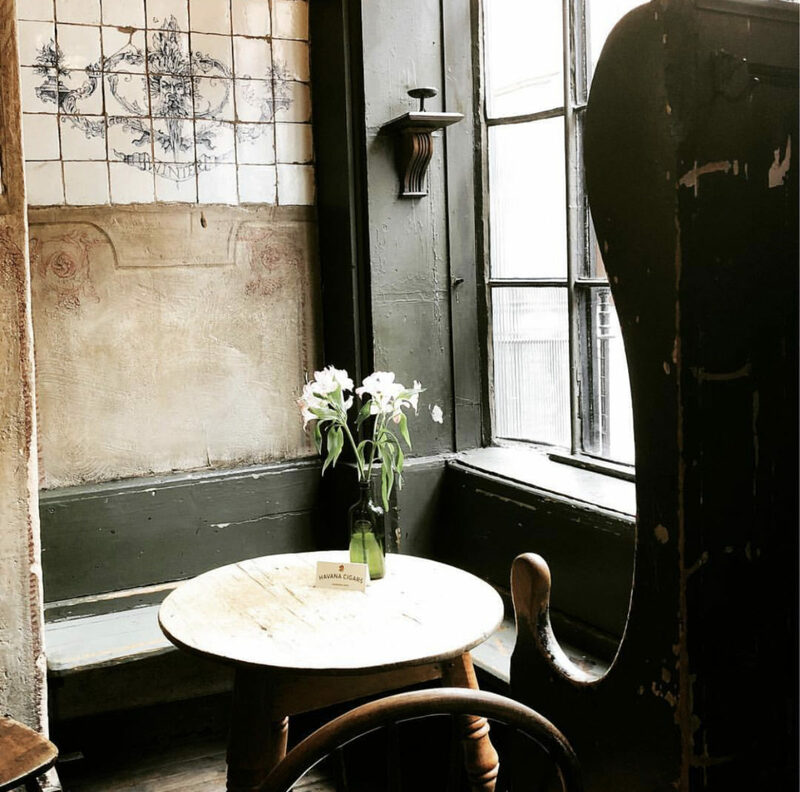 This is the quintessential London pub with great brews, snacks, and vibes. 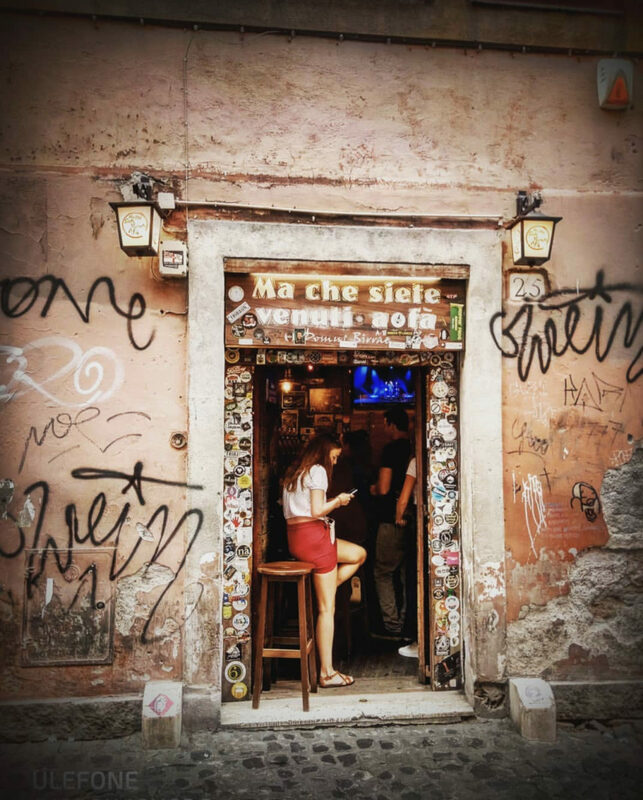 “The cradle of Rome's craft-beer scene," according to the book. One of the smallest taverns in Europe, the name translates to "But what have you come to do?" You’ll find people from all over communing here—often to watch a game of football. The great selection of beer doesn't hurt. 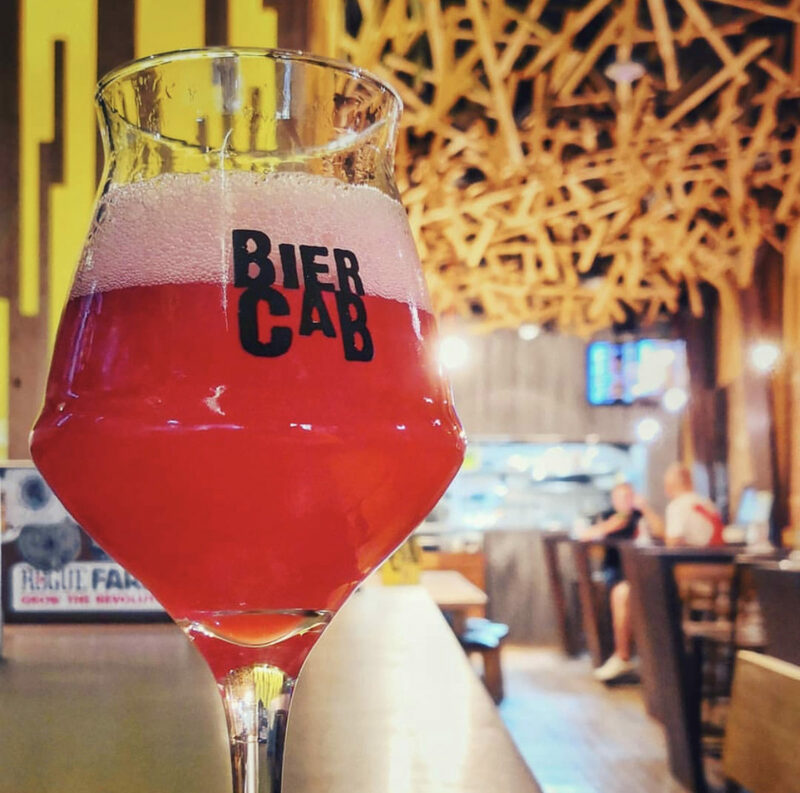 Biercab comes complete with a sweet architectural interior and a big selection on draft with peculiar options that are difficult to find. They also offer perfect pub food for pairing.